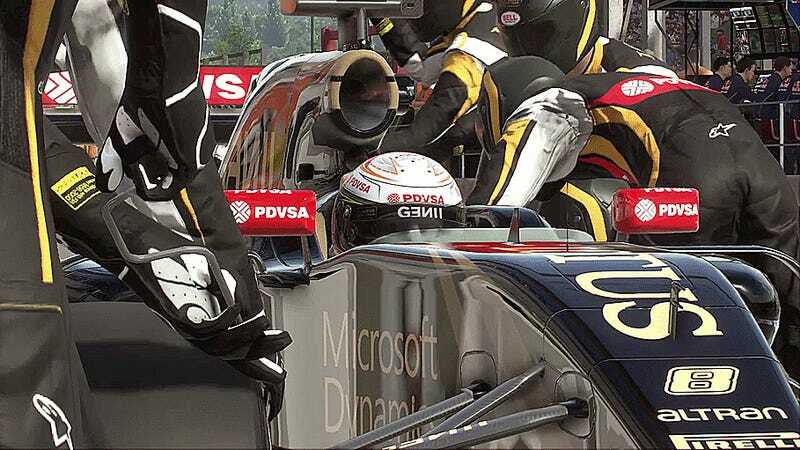 Here’s a teaser of the new F1 2015 game, which promises to be one of the most realistic ways to drop yourself right in the middle of the Formula One season action. Drive your favorite cars, visit your favorite tracks and contend for a season championships—all from your console or PC. All bets are off as to whether they’ll let you play an irritated Christian Horner after yet another Renault power unit fails, or if selecting to drive as Pastor Maldonado means you have the capacity for a stellar drive, but far worse luck than the rest of the field. Can you play a better season than the pros? Have at it. New for this year is a new game engine, supposedly more realistic handling and a “broadcast presentation” mode that promises to bring everything you love about the pomp and circumstance of a real, live race weekend right into the game. The game debuts on July 21, 2015 in North America—early enough that you’ll get to drive the Mexican Grand Prix before the pros do.